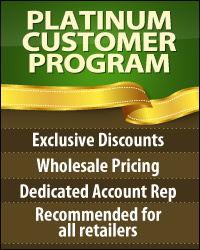 You can find many great options when it comes to Vegetarian Capsules for use with health and dieting supplements. 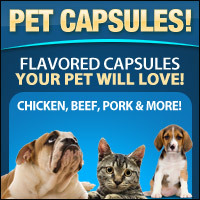 These capsules are easy to swallow capsules and also are free of any animal by-products. 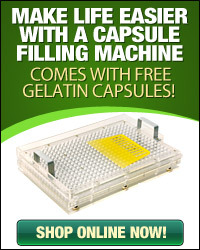 The special formulation gives an appealing berry taste to the capsule, making them easier to swallow- something greatly appreciated by children and those with sensitive palates. 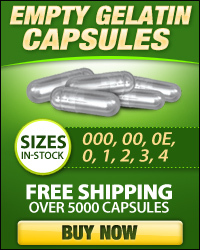 Discover these amazing capsules today at Capsule Depot.